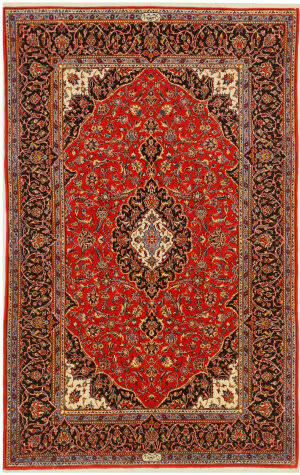 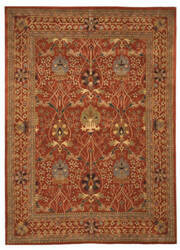 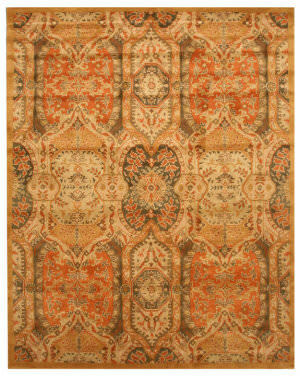 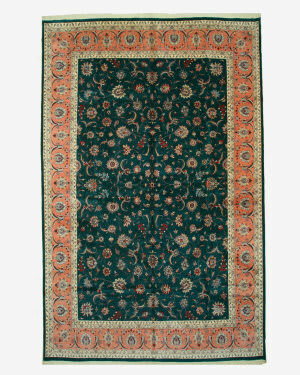 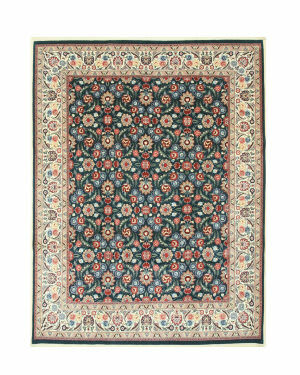 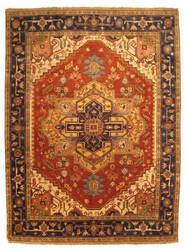 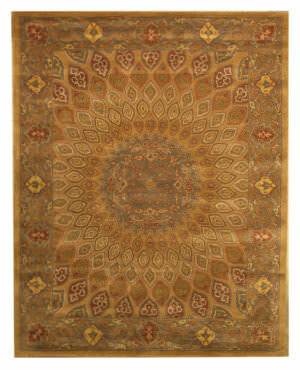 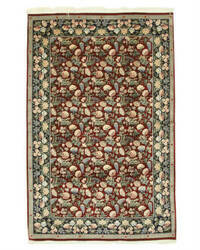 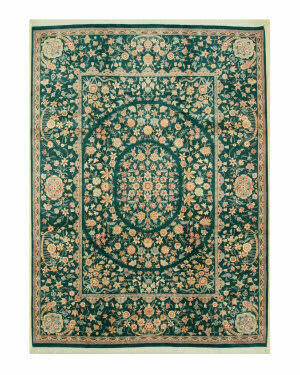 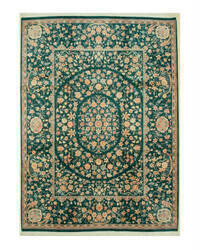 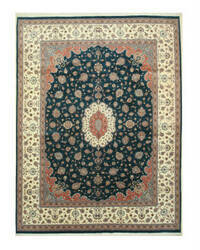 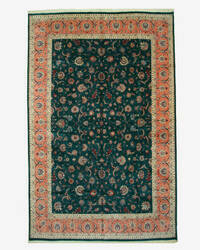 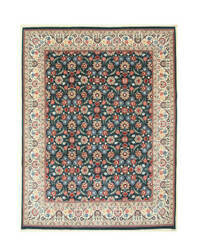 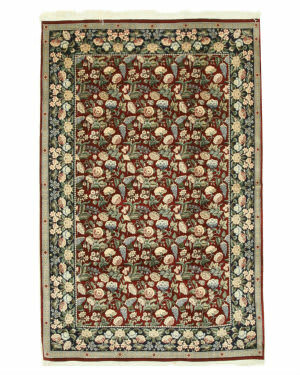 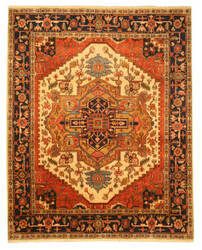 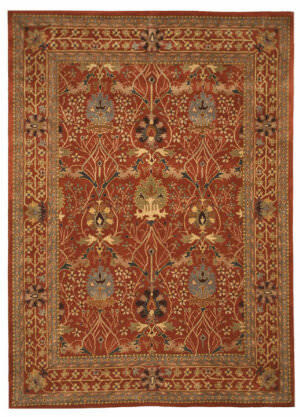 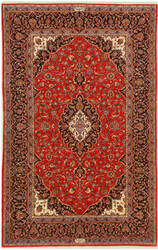 Decorate any room with this timeless Kashan rug and enjoy its' hand knotted quality for years to come. 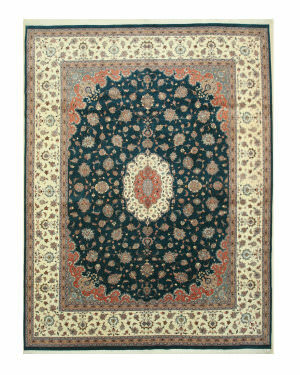 Signed by Shadsar, one of the best weavers of Kashan rugs. 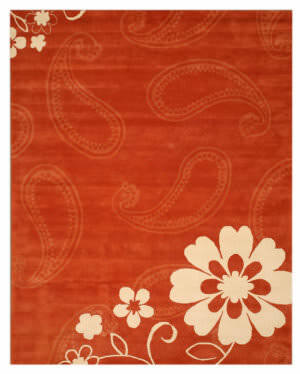 …a modern floral style. 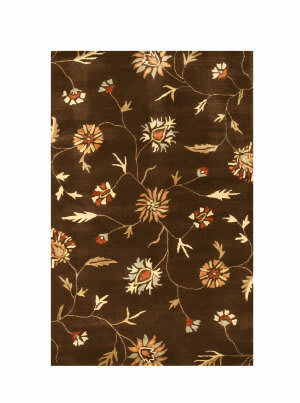 The transitional styling is perfect for the modern home as well as an eclectic element in a traditional setting. 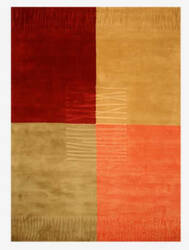 Handmade with the best quality wool and raw materials for quality and durability for years to come. 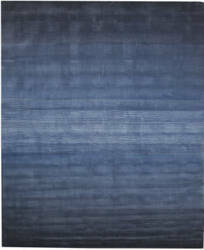 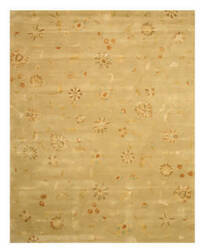 This inspired collection of beautiful rugs is handmade in India. 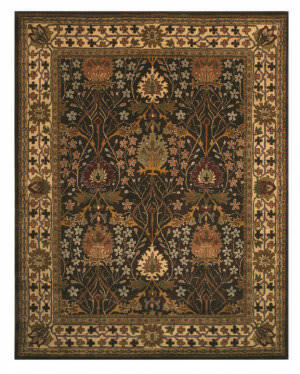 Argueably the best quality rugs, this type of Pakistani rug is made with the finest imported wool and woven in the best weaving technique that enables an intricate design and durability that is unmatched. 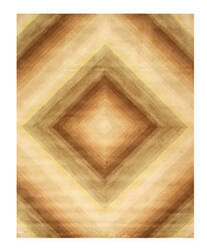 …and colorful pallets. 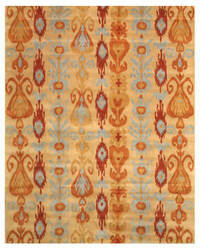 The contemporary styling is perfect for the modern home as well as an eclectic element in a traditional setting. Handmade with the best quality wool and raw materials for quality and durability for years to come. 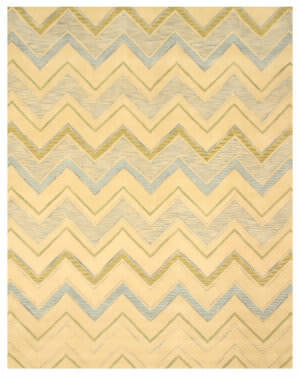 This inspired collection of beautiful rugs is handmade in India. 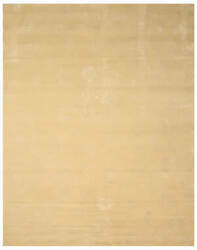 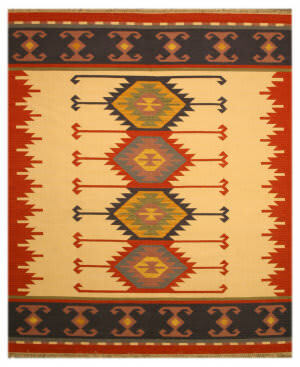 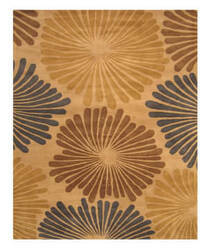 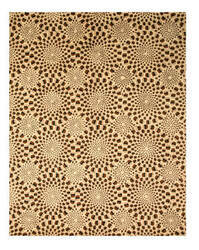 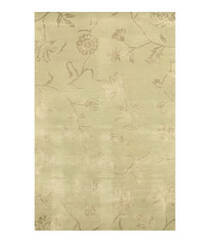 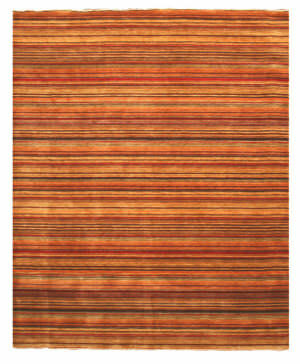 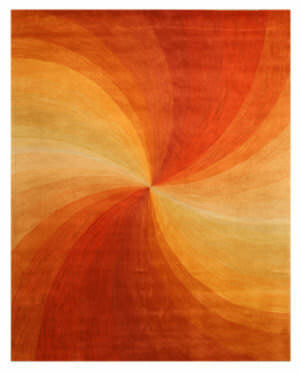 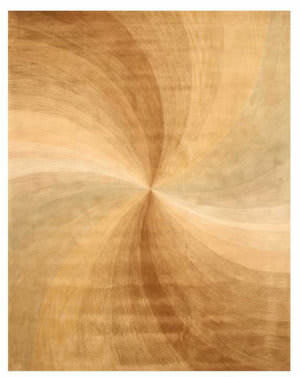 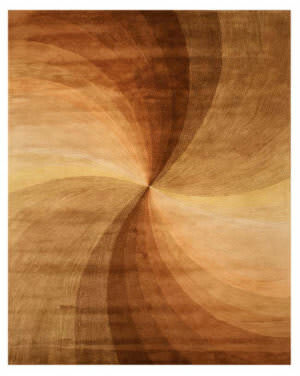 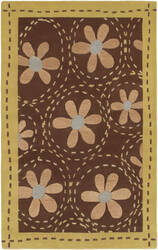 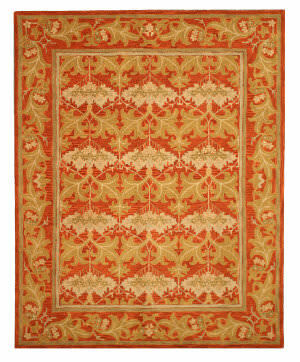 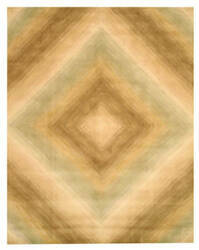 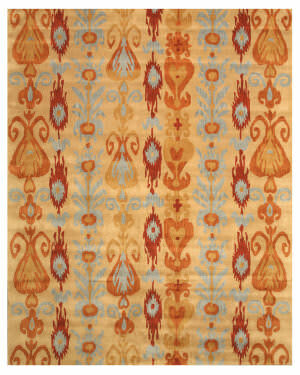 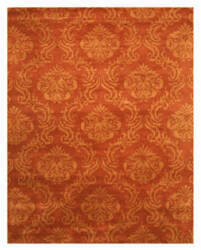 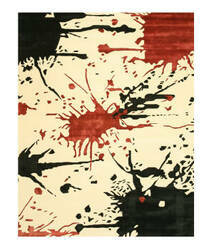 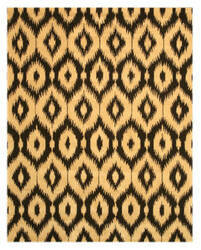 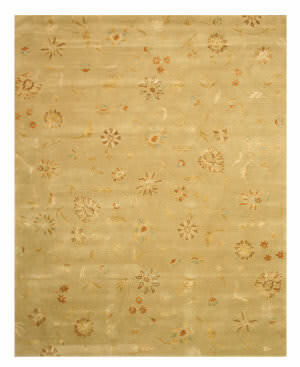 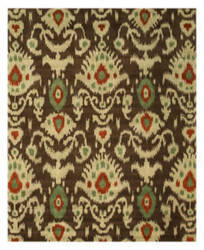 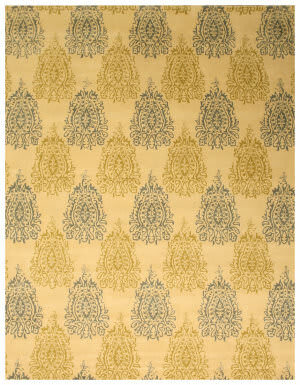 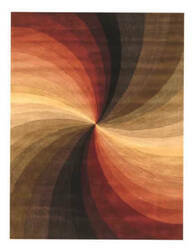 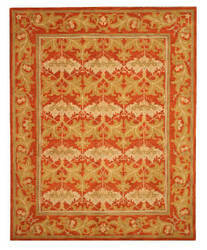 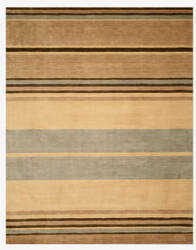 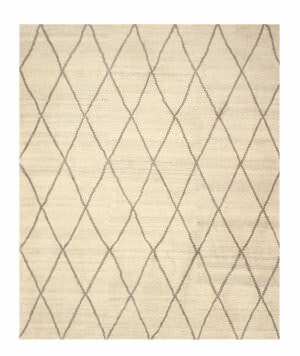 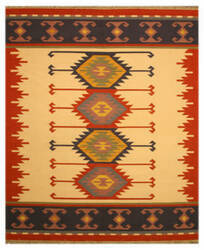 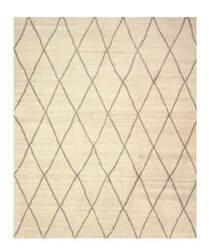 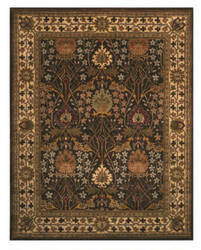 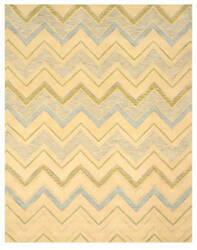 …pattern transitional design rugs with updated colors and styling. 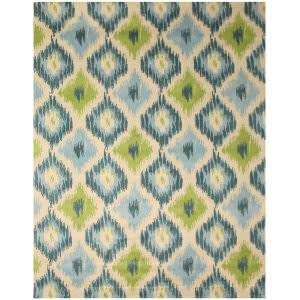 A clean contemporary look that will easily blend in and decor. 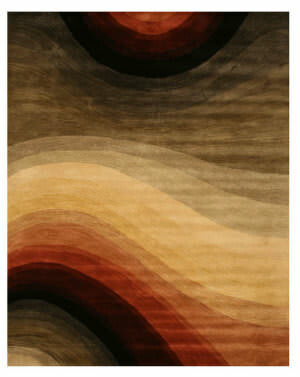 Handmade with the best quality wool and raw materials for quality and durability for years to come. This inspired collection of beautiful rugs is handmade in India. 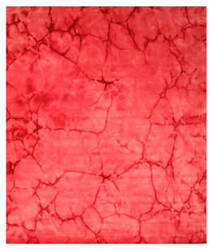 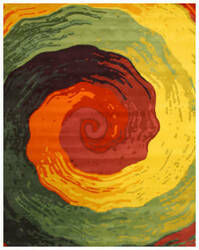 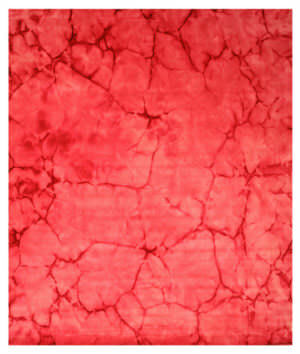 …collection is a collection of bright tie-dye patterns with a special new technique in rug making. A fun and exciting way to decorate. 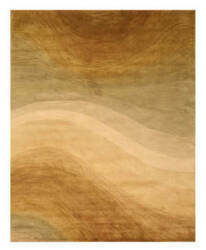 Handmade with the best quality wool and raw materials for quality and durability for years to come. 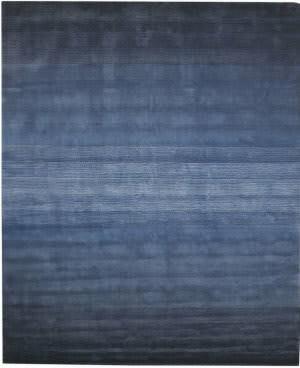 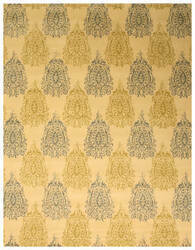 This inspired collection of beautiful rugs is handmade in India. 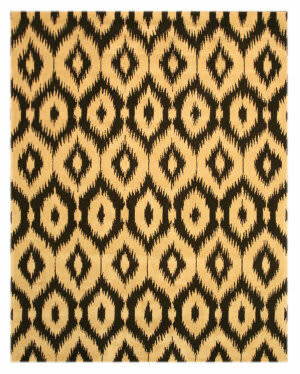 …been rediscovered. 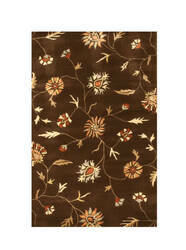 The transitional styling is perfect for the modern home as well as an eclectic element in a traditional setting. 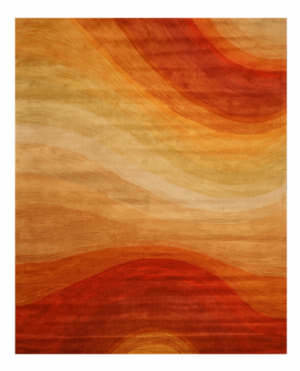 Handmade with the best quality wool and raw materials for quality and durability for years to come. 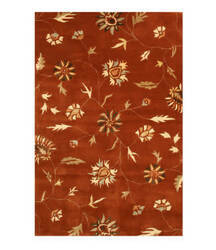 This inspired collection of beautiful rugs is handmade in India.